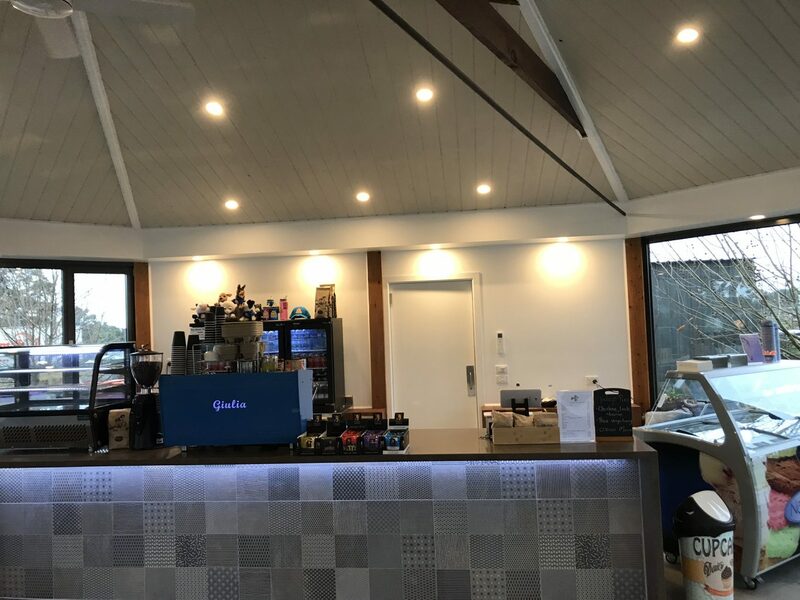 The Big Goose has a brand new Cafe! The Rotunda Cafe serves all day breakfast plus a range of lunch options and sweet treats! We do amazing coffee with beans from Little Rebel Coffee locally based in Dromana. Another new addition is our Scooped Ice Cream Bar – waffle cones and cups with all the best flavours from Norgen Vaaz. For those that prefer packing a picnic lunch, you are most welcome to do so, we have designated areas where you can enjoy your lunch. Ka Pies are a famous New Zealand style pie made in Australia. Handcrafted from premium quality ingredients and 100% puff pastry. Ka Pies were the winners of the 2016 “Australia Best Pie” competition. It was awarded to them by the Bakers Association of Australia (BAA) and judged by some of the most prominent and well known bakers in the country. Be sure to come down and taste these award-winning pies from our Cafe at The Big Goose. 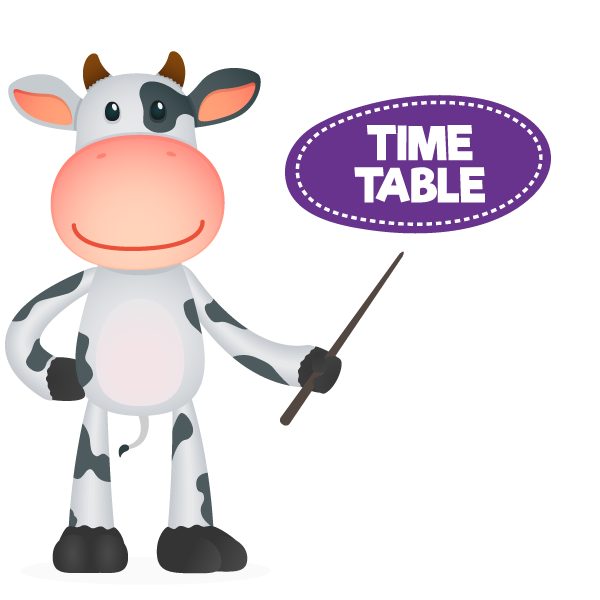 Please note that events can be subject to delay or change without prior notice depending on the weather and farm operations, so please listen to all of our announcements.